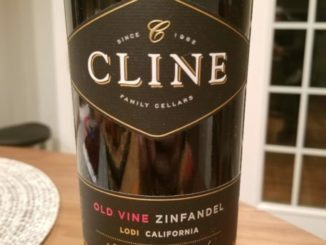 A budget-friendly old vine Zinfandel. Balanced flavors. A good value. Ready to read more? 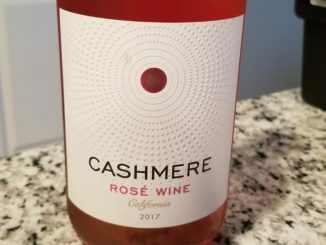 I love a refreshing, budget-friendly rose’, and I think I just found my new favorite for this summer. 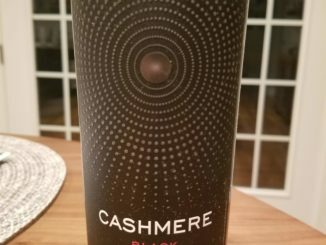 Check out my full thoughts on the 2017 Cashmere Rose’. 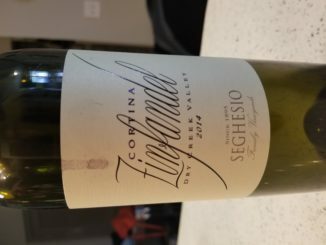 Another $40 Zinfandel? 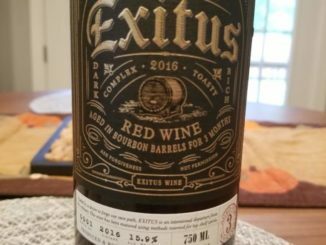 What did I think of this one? And how did it stack up to the DCV2 from last week? A $40 that’s totally worth it? 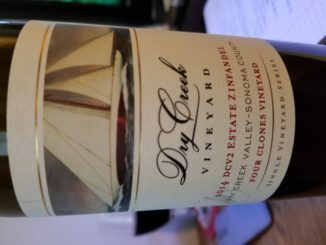 The 2014 DCV2 Estate Zinfandel is balanced, smooth, and worth every penny. Check out the review for my complete thoughts.